Jim Chanos, the founder of Kynikos, was at the CNBC’s Delivering Alpha talking about the stocks he is shorting. Jim Chanos is extremely bearish about European Aerospace company EADS because the company has some financial issues. On top of that Jim Chanos thinks euro is going to depreciate against the USD and this will hurt EADS. 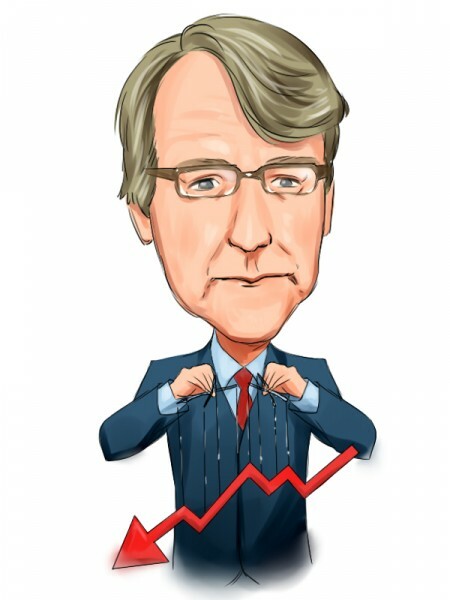 Jim Chanos is long Boeing (BA) to hedge his EADS shorts. Jim Chanos is also shorting green energy companies like First Solar (FSLR). He said he is short wind and solar companies. Jim Chanos is aso still short Chinese property stocks. He said he is short property and long on casinos. Interestingly Chanos isn’t shorting large U.S. banks such as Bank of America (BAC). He isn’t particularly bullish about the U.S. stocks either. Here are the stocks Jim Chanos had in his 13F portfolio at the end of June.